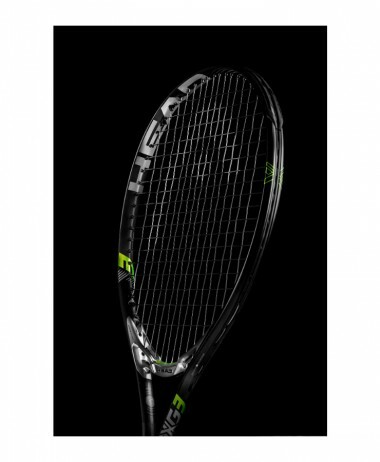 PRINCE TeXtreme Tour 100T – A perfect blend of performance; offering players an aggressive racket that can produce penetrating shots with a crisp, responsive feel. The 100 squ. inch head size offers solid maneuverability with a large sweet spot and good forgiveness. Textreme, a light and ultra strong material, is placed in the shaft to increase stability while maintaining maneuverability. Power with Control. Maneuverability with Stability. This frame is a force to be reckoned with, allowing the player to generate easy head speed whilst still producing great plow-through and explosive power. 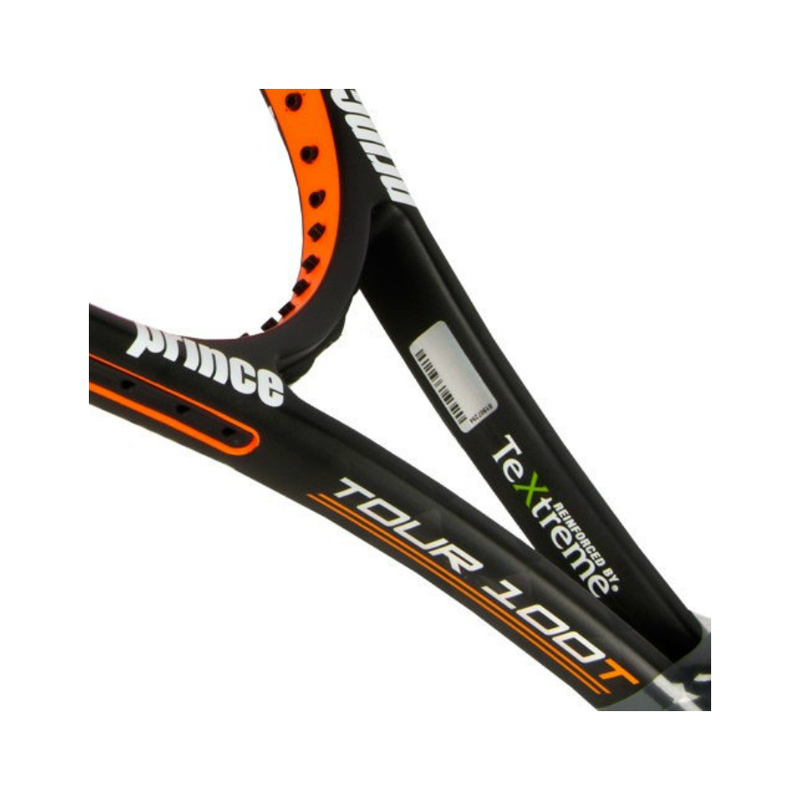 The Prince Textreme Tour 100T Tennis Racket is a quick-moving and spin-friendly, yet controllable frame. 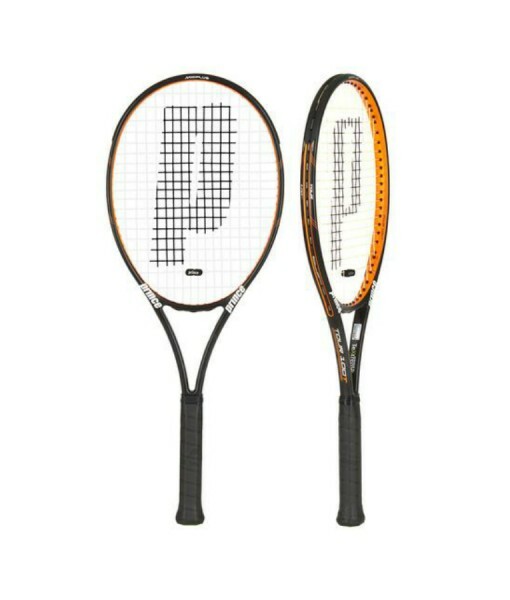 The family of rackets brings with it advanced technology that makes them flexible and stable without harsh vibrations. 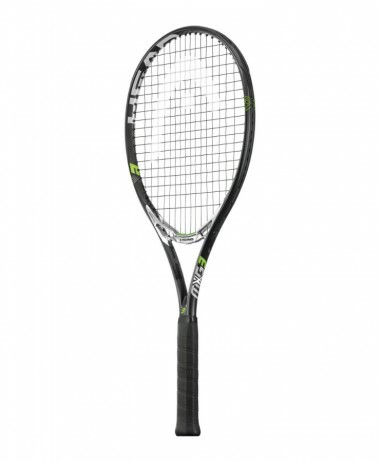 The racket trades the EXO3 grommet system of the other Tour series frames for a traditional setup. This results in a frame with a more traditional, crisp feel on contact than other frames in the series. The 20-22-20mm beam width provides excellent power while retaining a consistent and stable feel. 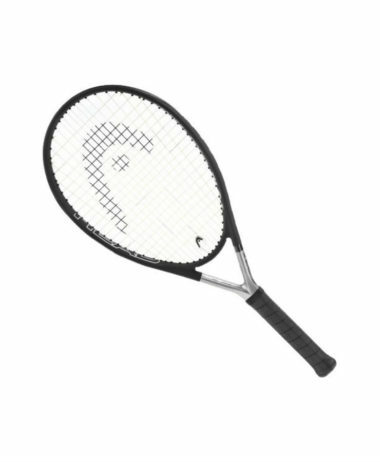 With a 10.7oz (strung) weight, this frame swings confidently on both offense and defense. 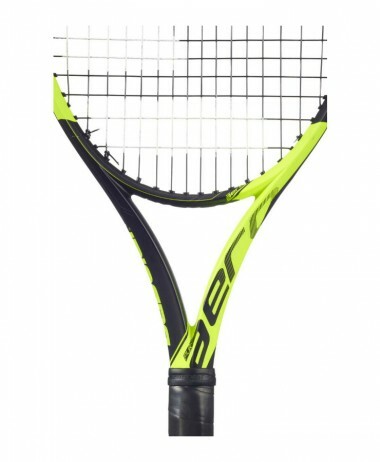 The head light balance makes the racket fast through contact and also keeps it extremely maneuverable when volleying at the front of the court. 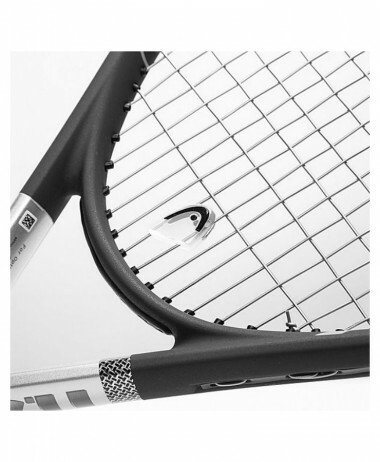 The 16×18 string pattern gives players plenty of control with solid spin capabilities as well. 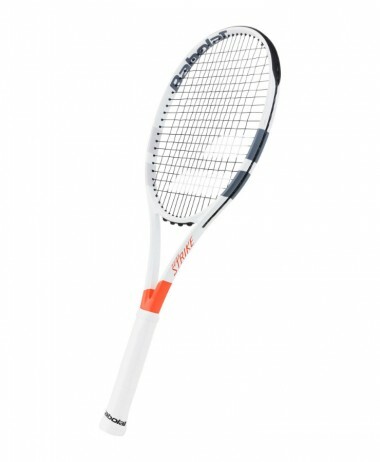 This racket is Sony Smart Tennis Sensor compatible. 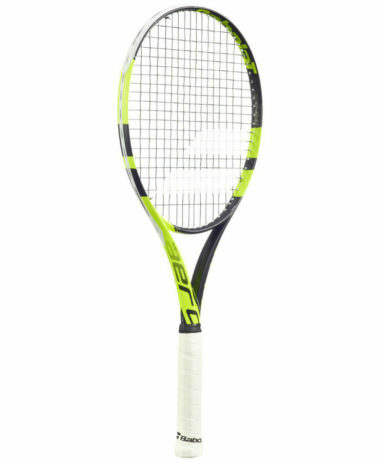 At PURE RACKET SPORT with have an indoor Hitting Area so that you can try this racket out, or any of our range of PRINCE TENNIS RACKETS. 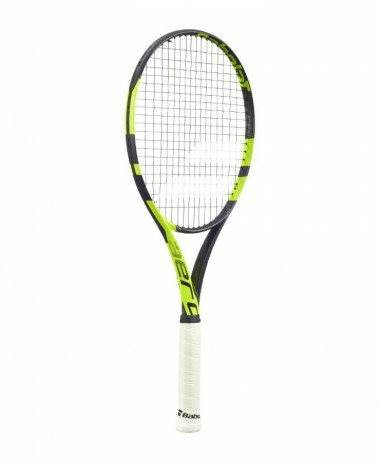 Take advantage of our years of experience, to advise you on which tennis racket is right for your individual game – try out a brand you might not be familiar with – MANTIS, VOLKL, YONEX, HEAD, WILSON, BABOLAT, Located in Farnham, Surrey we are a RACKET SPORT SPECIALISTS – totally dedicated to all things tennis, squash and badminton. 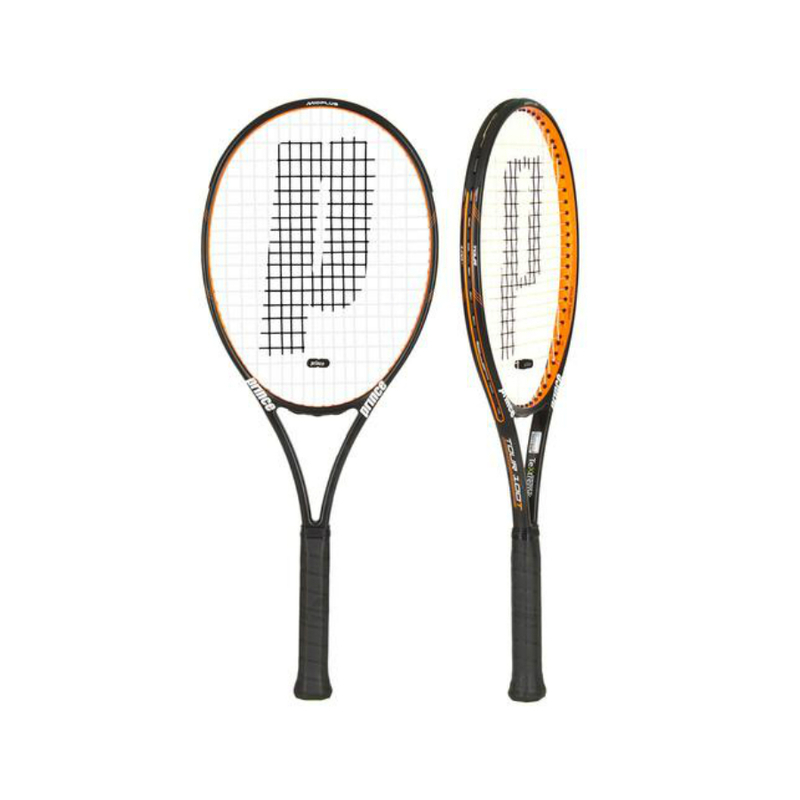 SKU: N/A Categories: Sale, Tennis, Tennis Rackets Brands: Prince.